First to see will buy this immaculate property, fastidious owners only selling for health reasons. 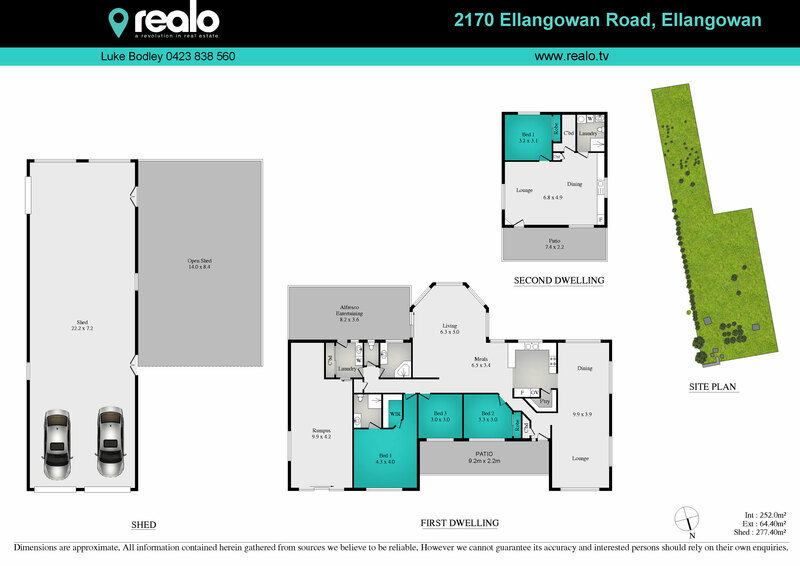 The substantial 3 bedroom home is neat as a pin both inside and out, master with ensuite and walk in robe – spacious formal and informal living areas and both front and back verandahs that Ove look the property. Massive rumpus room too. Fully self contained teenagers retreat/managers residence with 1 bedroom, shower toilet and kitchenette. The sheds are a massive feature the main shed is 22m x 7m, large lean to 8.4 x 14M, Workshop shed 7.6 x 4.6M as well as a covered hay storage area and covered work area over part of the race and crush. 40ha is fenced into 9 paddocks and runs 35 breeders year round only one paddock is pasture improved with Siberian millet.